It's Sunday! 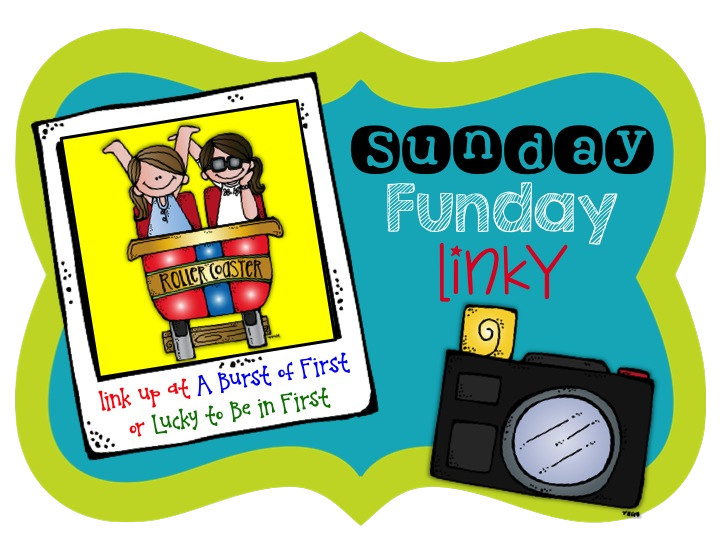 Time to link up for the Sunday Funday Linky Party! Well...here it is....the last day of vacation. Sigh. I can't wait to go back my kids are driving me nuts to continue our learning. I love this time of year! There is so much growth! I took advantage of having the week of and with the extra time and I worked hard, creating some resources for my classroom and uploading them to my TPT store. Click on the graphics if you are interested in checking them out. This is my favorite resource I have made so far. 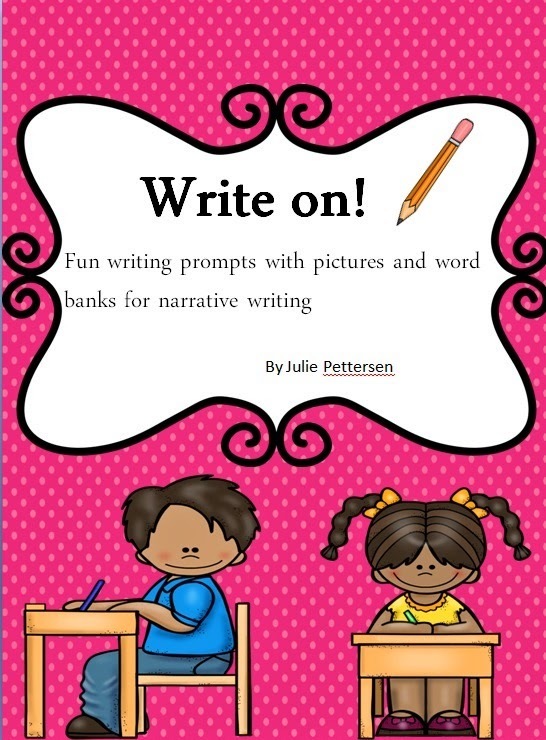 There are 12 pictured writing prompts with word banks. 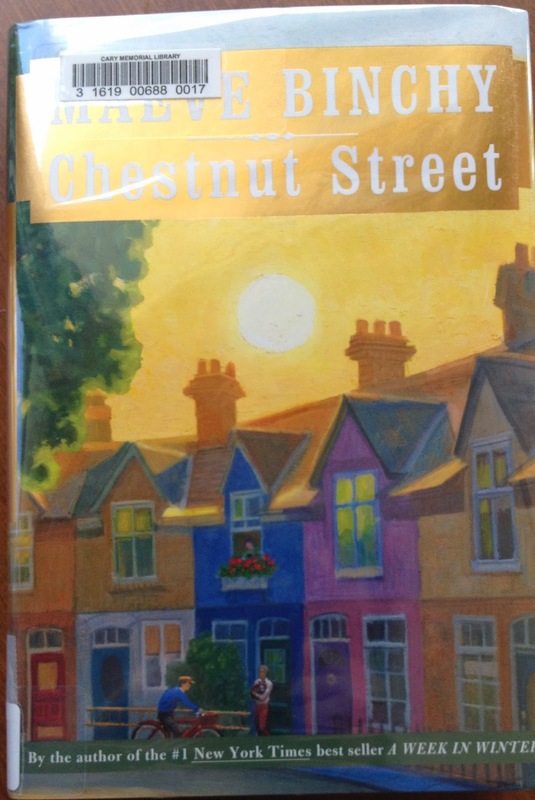 I will use these as minilessons and I will also add them to my writing center. I also needed something to help my kiddos with vowel teams. I created mini posters with a catchy phrases for each vowel team. For example, "The letters /oa/ and /ow/ love to tell interesting stories and when they do they listen carefully and say "Ohhhhh." 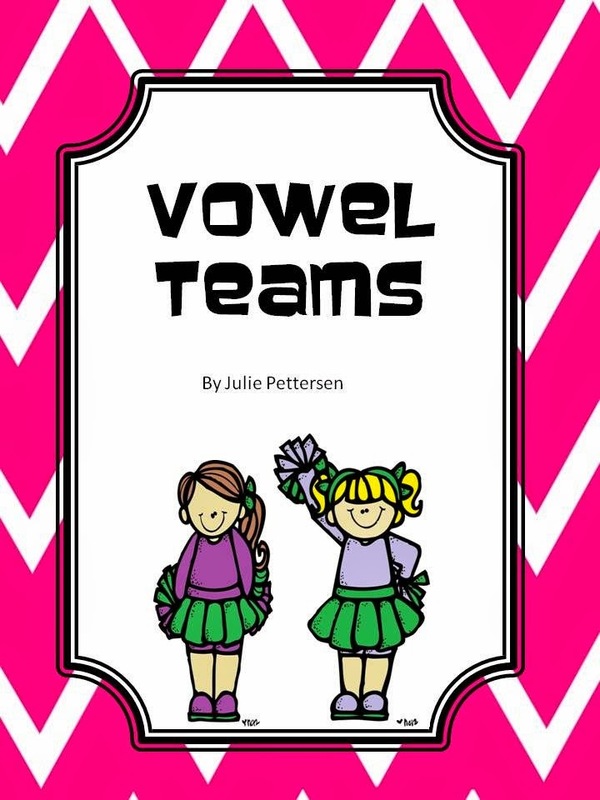 Each vowel team has a Bingo game, word sort, cut and paste activity and a unique story that I created for students to read and highlight the vowel teams as they appear in each story. Of course, the vacation did include some fun too! I love to read and vacations are the only time I can have that luxury! 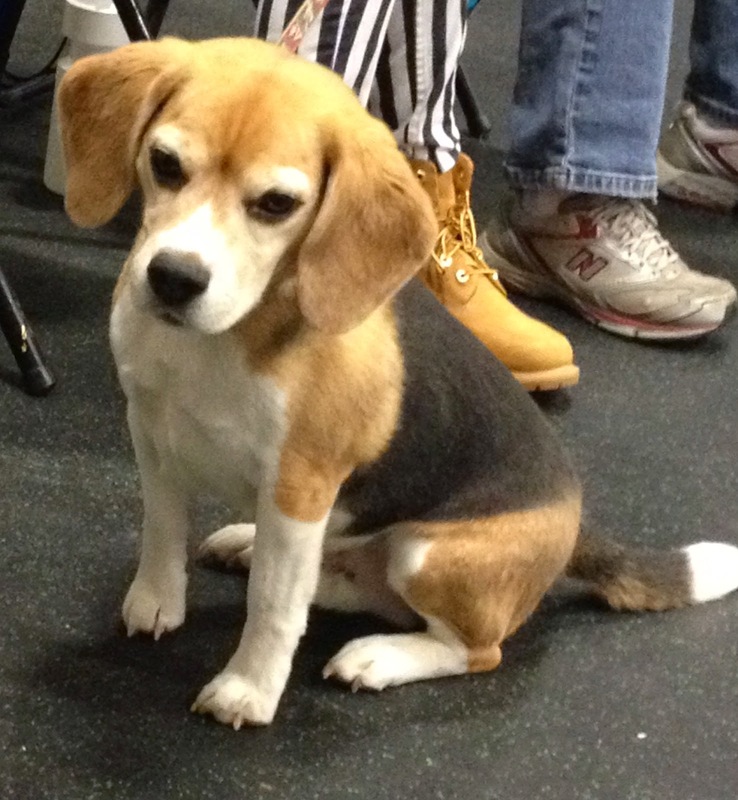 I fell in love with a beagle this week when I went with my father and his dog to dog agility training. How could you not? I mean really....look at this face!! I wanted to stick him in my purse and take him home! Now of course, this is all my husband is hearing about as I continue begging asking for a dog. Now...it's time to get back on the wagon. I need to get back on a schedule and stop eating these things!!!! What a cute Beagle! 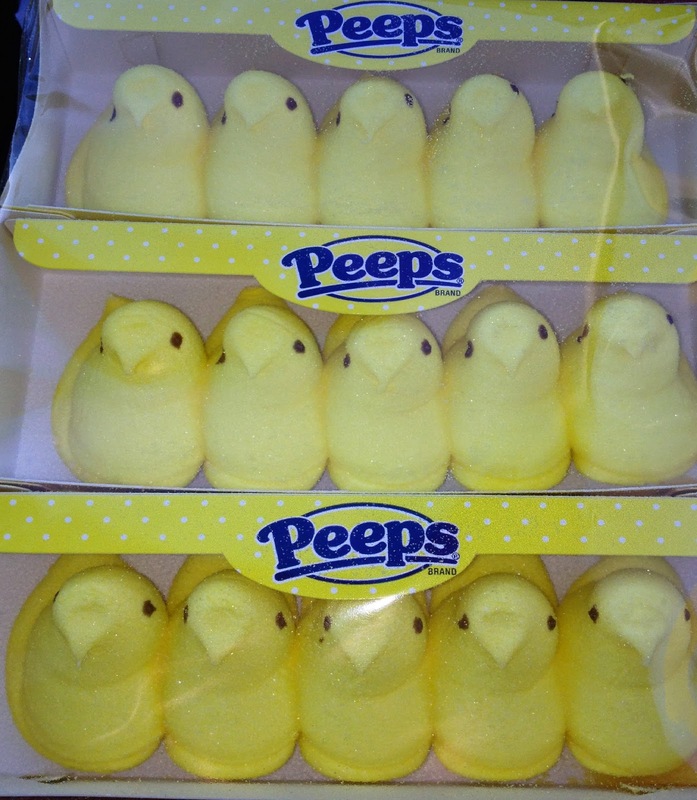 We have tons of Peeps at home that no one will touch! Lol! Enjoy your week.